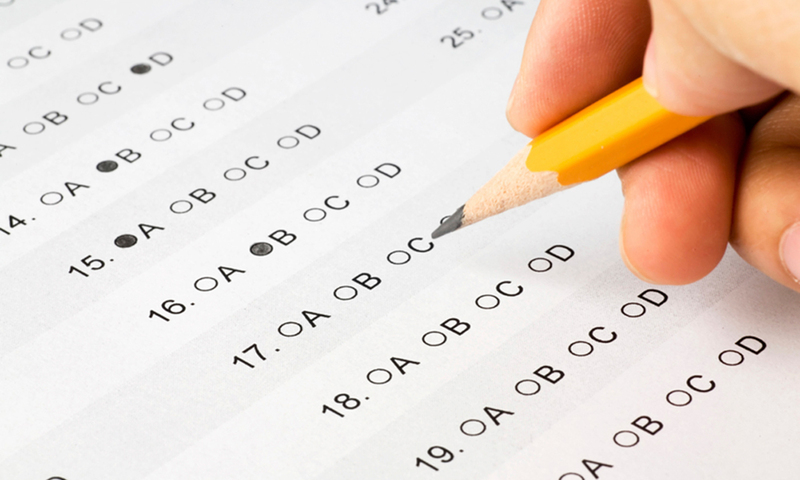 How clever is it to dismiss IQ tests? is a postdoctoral fellow in cognitive ageing at the University of Edinburgh. His research interests include human intelligence differences, genetics, and education. He is the author of Intelligence: All That Matters (2015).